Additional Info. 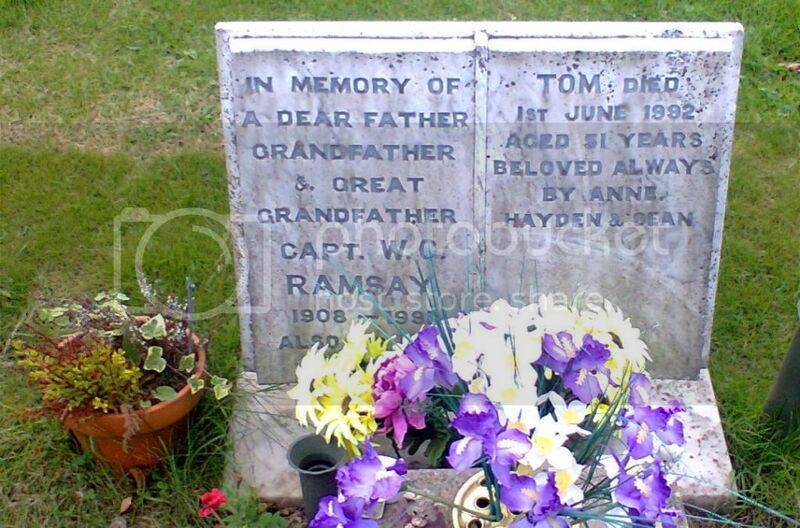 Son Of William and Mrs Jean Donaldson. 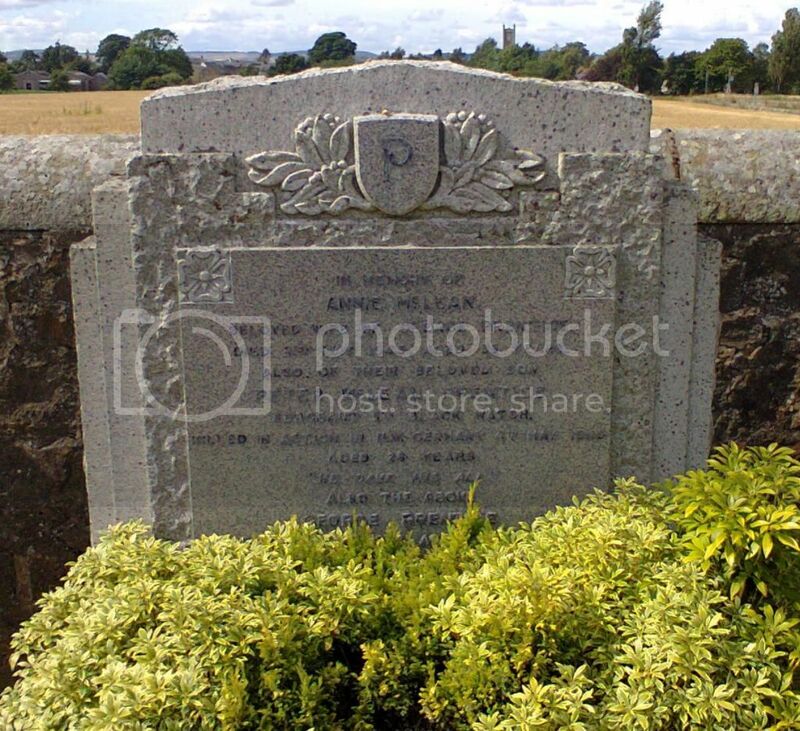 Unit/Ship/Squadron: 14th (Fife and Forfar Yeomanry) Bn. Cemetery/Memorial: Peronne Communal Cemetery Extension. France. Grave Reference: III. B. 3. Additional Info. 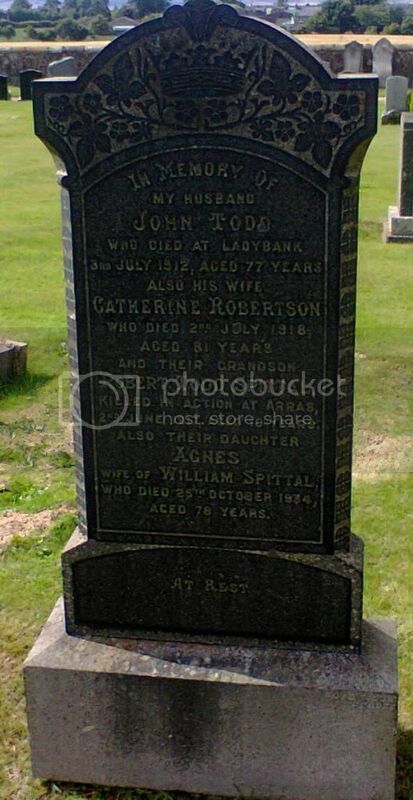 Son of Robert and Mrs Jane (Wallace) Keith. Cemetery/Memorial: Whitehouse Cemetery, St. Jean-Les-Ypres, Belgium Grave Reference: III. N. 2. 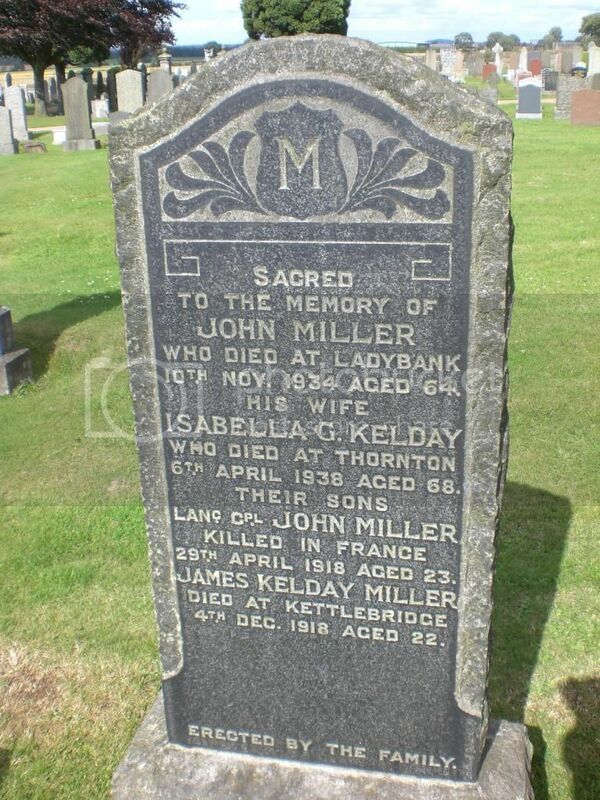 Son of John Miller and Isabella G. Kelday Miller, of Needle St., Kettlebridge, Fife. 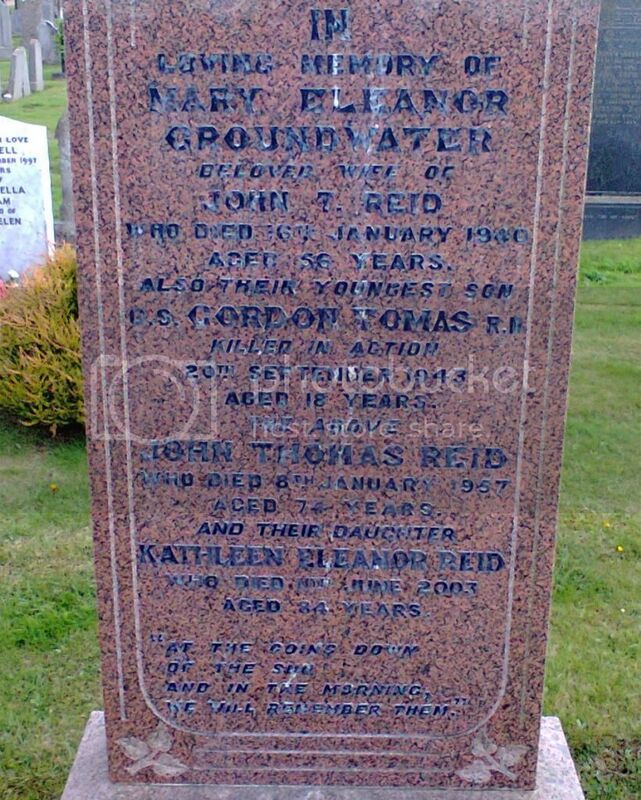 Commemorated on his parents headstone in Kettle Cemetery, Fife"
Additional Info. 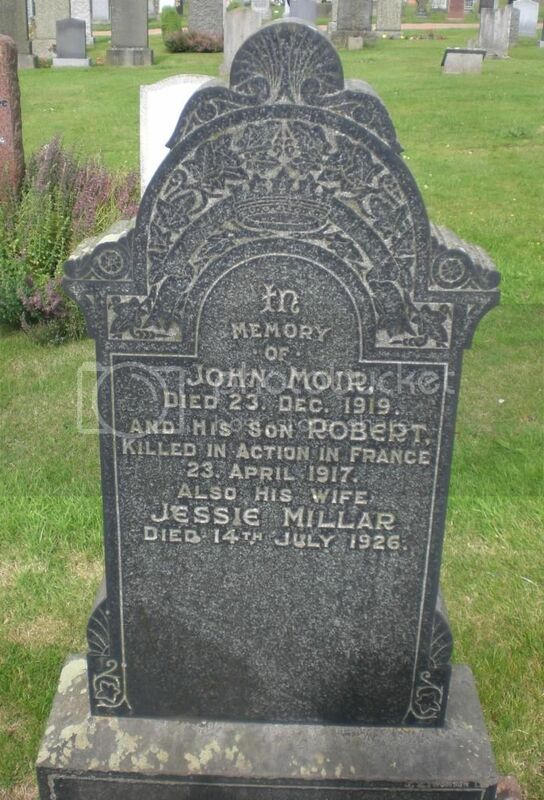 Son of John and Jessie Moir, of 3 Janette Terrace, Leven, Fife. 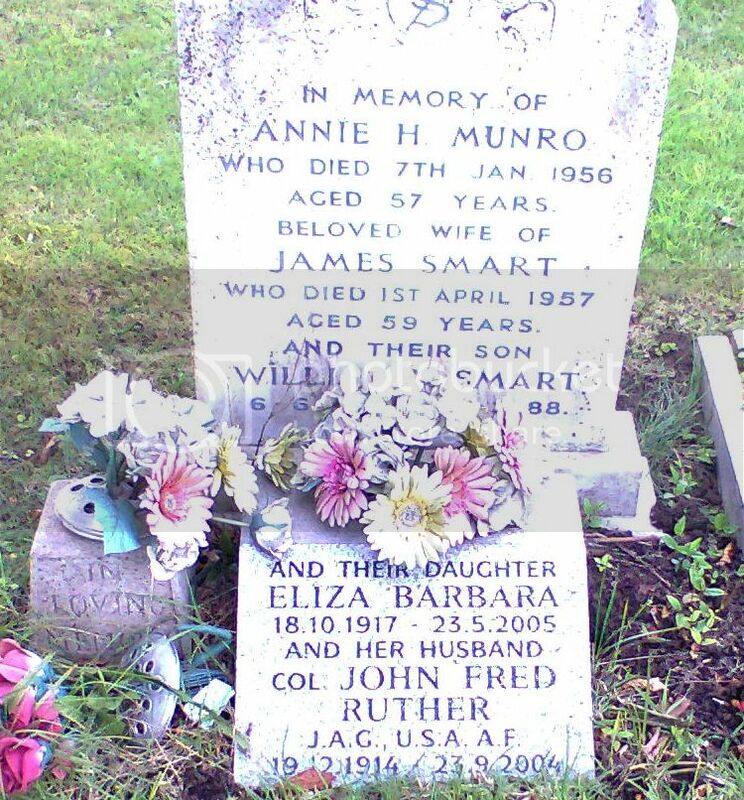 Commemorated on his parents headstone in Kettle Cemetery, Fife. Cemetery/Memorial: Becklingen War Cemetery. 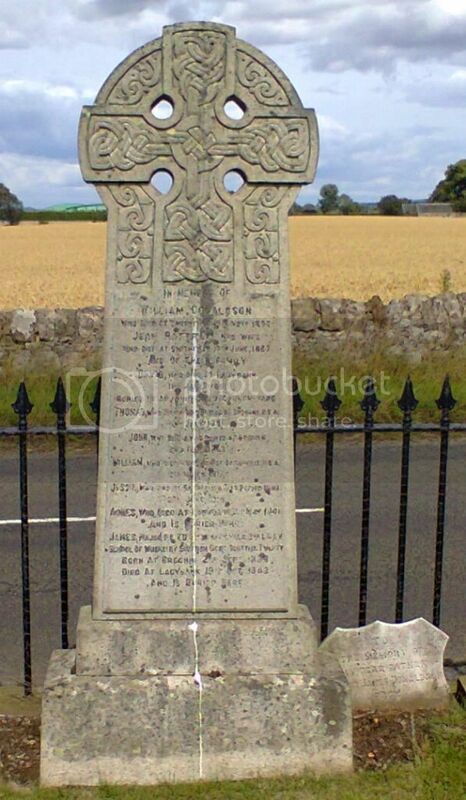 Germany Grave Reference: 8. E. 4. Additional Info. 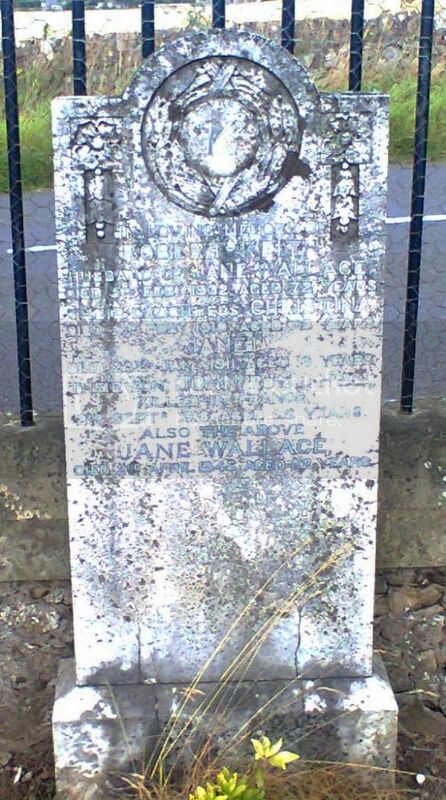 Son of George and Mrs Annie (McLean) Prentice of Kingskettle. Fife. Additional Info. 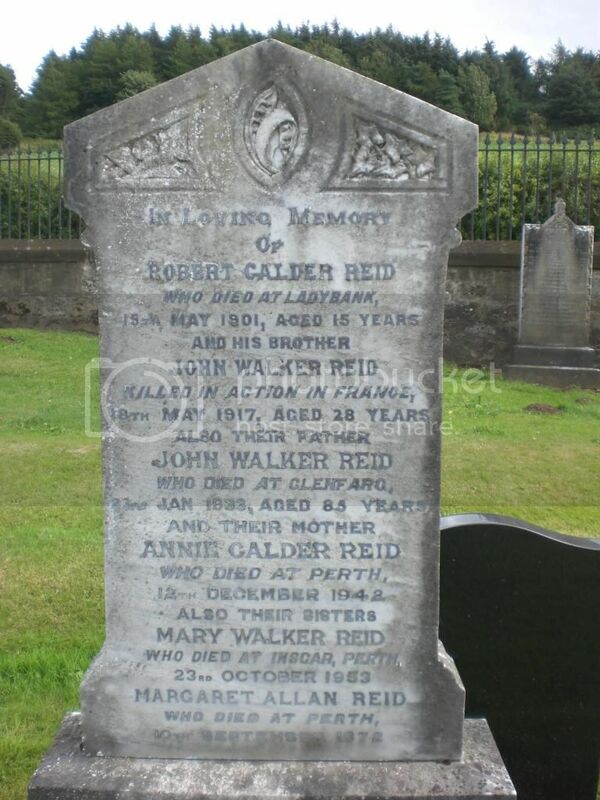 Son of John Thomas Reid and Mary Eleanor Reid of Laurieston, Stirlingshire. Cemetery/Memorial: Brown's Copse Cemetery, Roeux, France Grave Reference: III. H. 1. Unit/Ship/Squadron: D' Coy. 13th Bn. Additional Info. 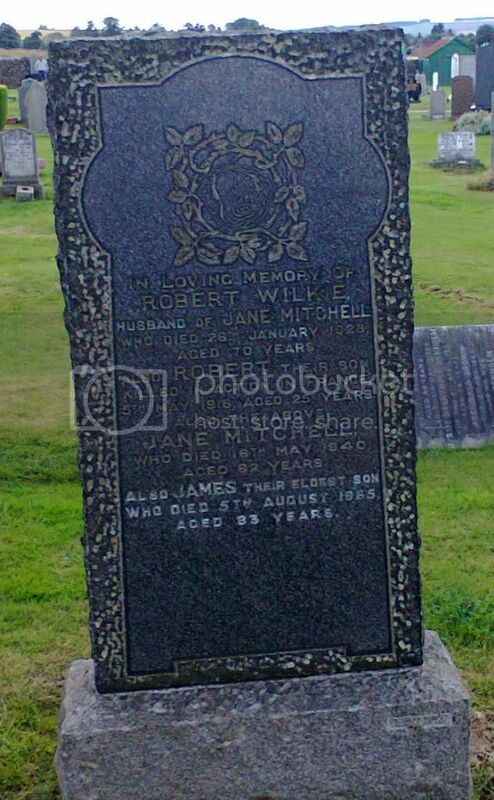 Son of Robert and Mrs Jane (Mitchell) Wilkie of Coaltown, Kingskettle. Fife. 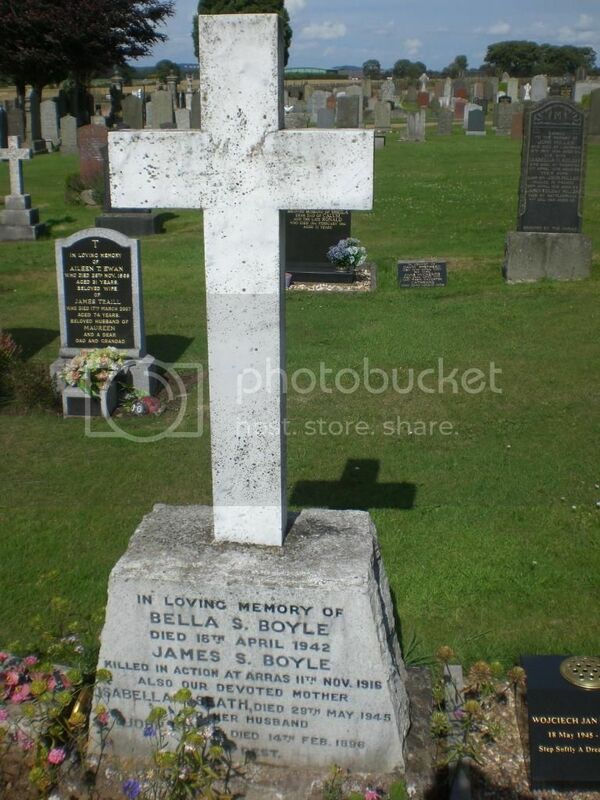 Posted: Thu Aug 28, 2014 2:12 pm Post subject: Boyle, James S.
Additional Info. 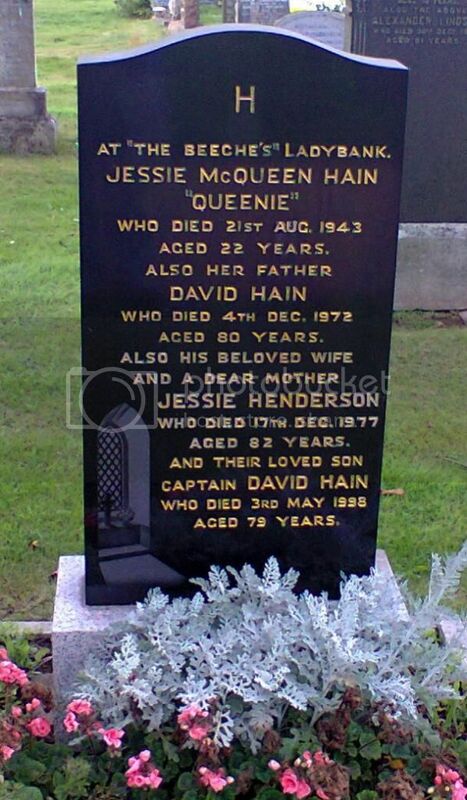 Son of David and Mrs Jessie (Henderson) Hain. 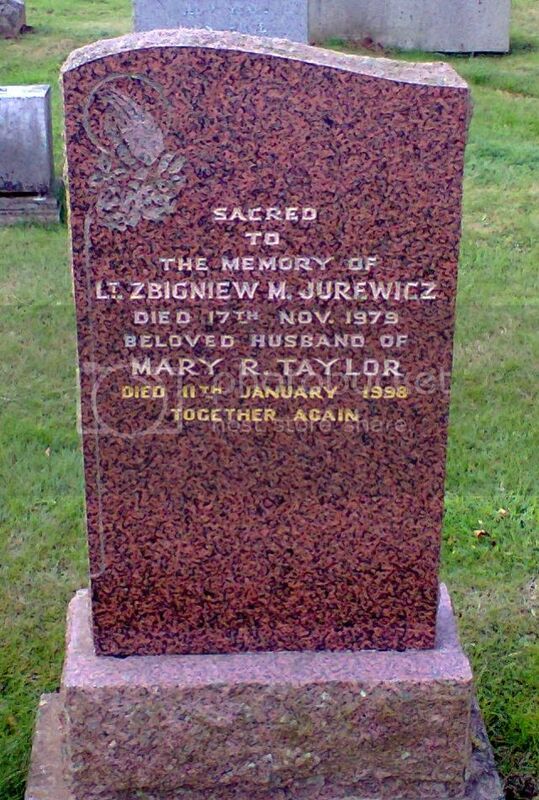 Posted: Thu Aug 28, 2014 2:15 pm Post subject: Jurewicz, Zbigniew M.
Husband of Mary R. Taylor. Posted: Thu Aug 28, 2014 2:18 pm Post subject: Ramsay, W.C.